Children of all ages can find it difficult to express how they are feeling. They can’t put the right words on it. 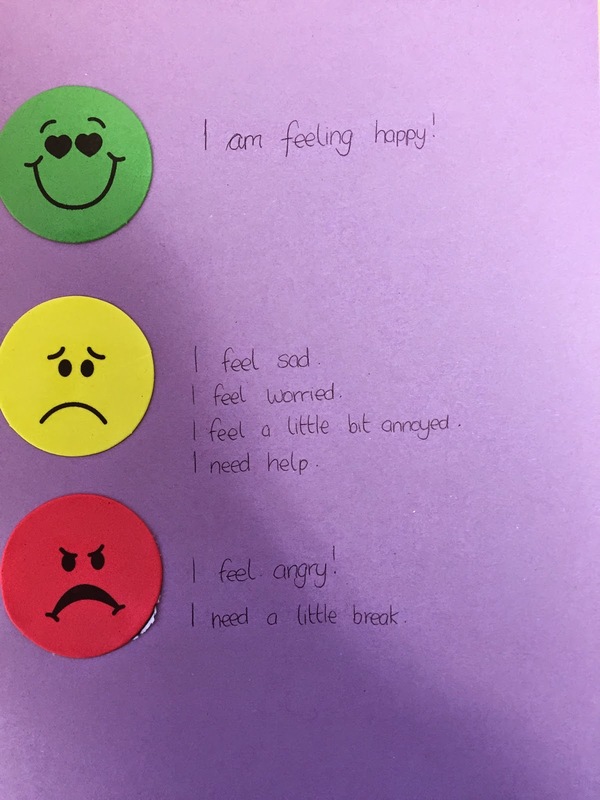 This simple activity looks at different feelings and emotions that children may feel during the school day or at home. Fold the circle in half, then half again and half one more time. Open it up and you’ll have 8 sections. The children can then write 1 emotion in each section with a small picture. 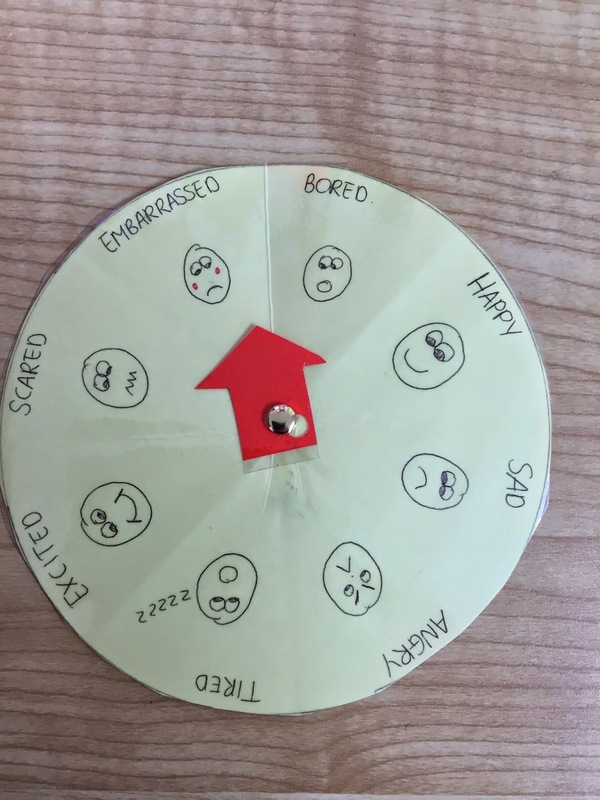 Once the feelings wheel is complete – laminate it and create an arrow then use a split pin to secure. I plan to use the feelings wheel for these activities. Pick an emotion and ask the child to talk/write about a time when they felt ______. 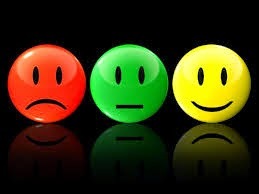 Understanding different points of view – how do you think ______ feels – show me on the feelings wheel.